Butterflies are exceedingly colorful creatures that undergo transformation within a short span of time. 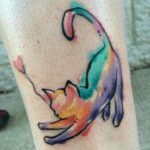 They live a short life but an eventful one. 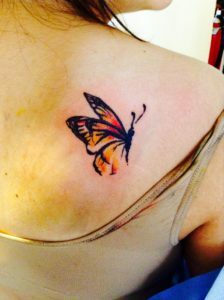 Needless to say, within its short life, the creature epitomizes beauty. 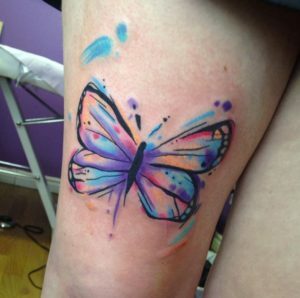 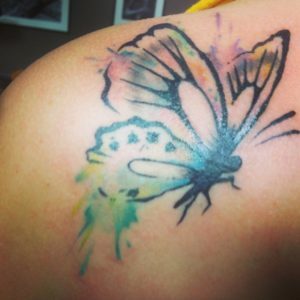 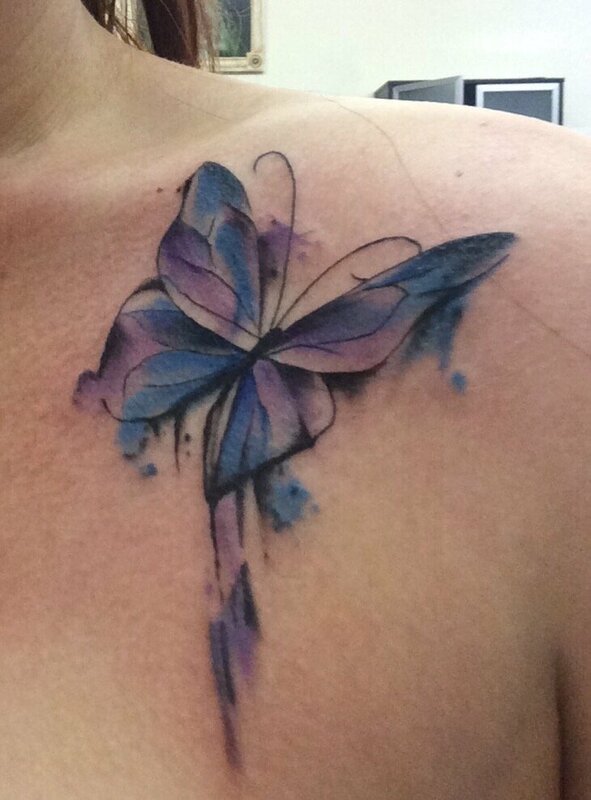 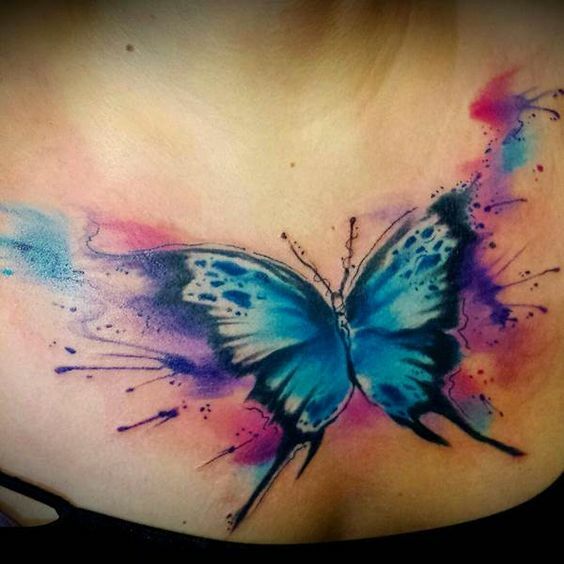 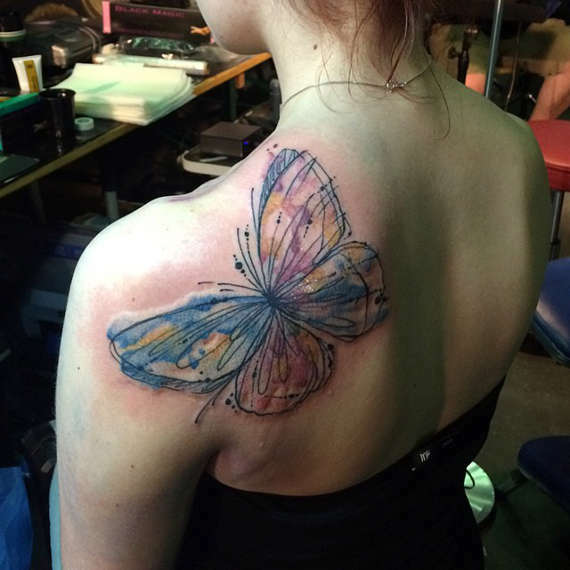 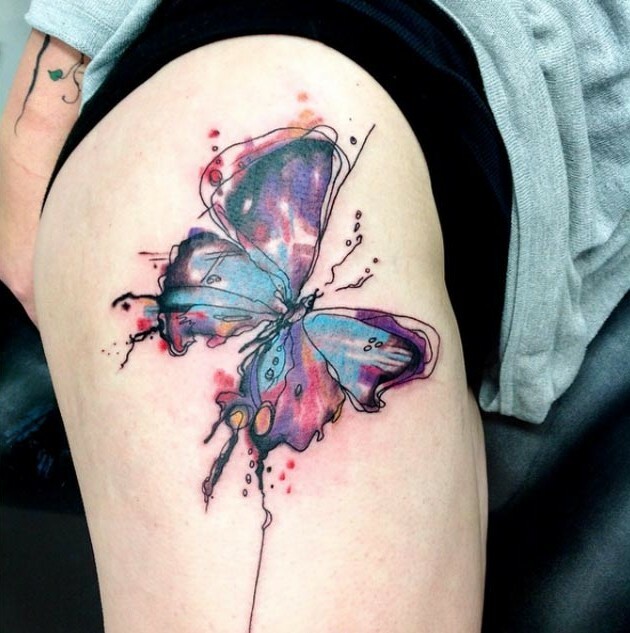 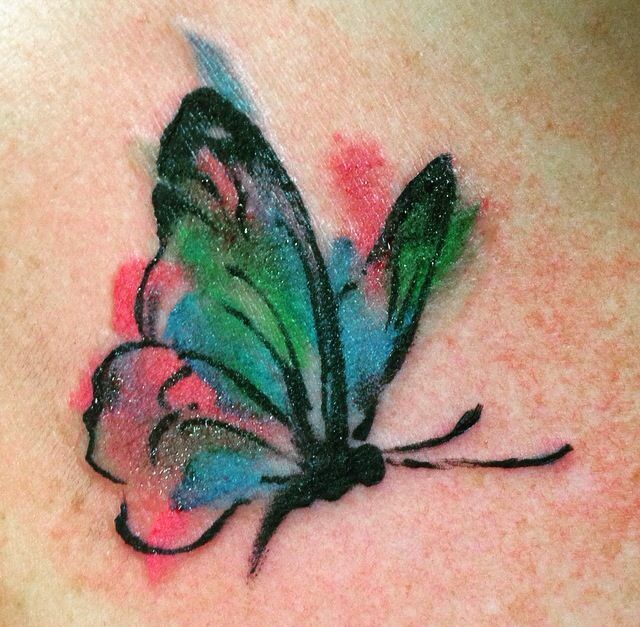 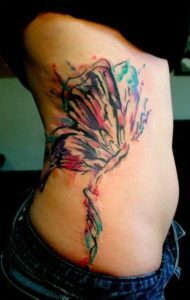 Watercolor butterfly tattoos are as colorful as the real ones. 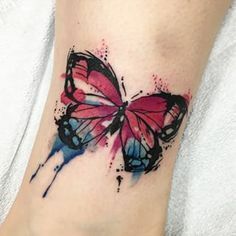 The tattoos are simply great to sport it. 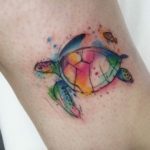 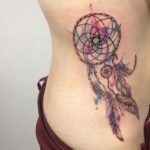 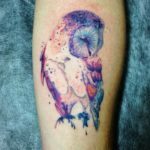 The tattoos are striking enough to cast a spell in the minds of any tattoo-loving person. 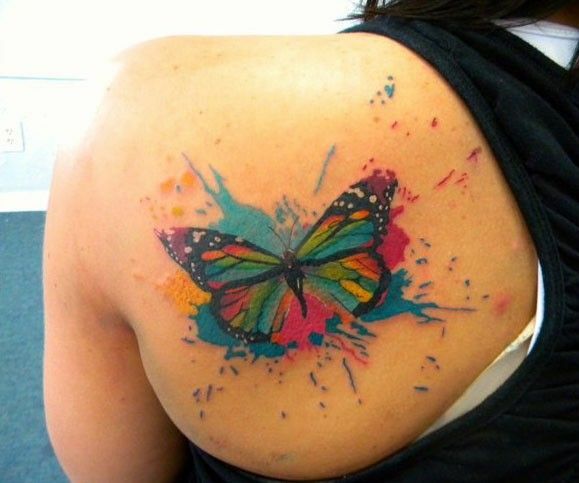 The tattoos are medium in size and you can wear it anywhere on the body. 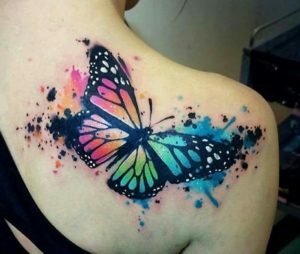 Try it out as the tattoos will make your life more colorful.